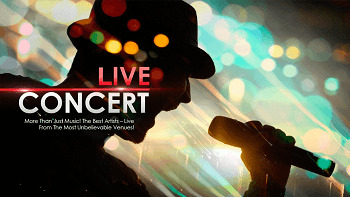 Connect with celebs. 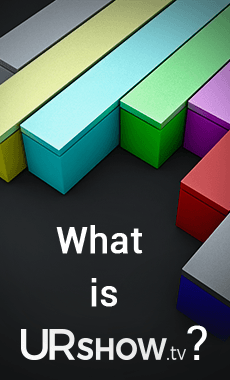 Get behind the scenes. 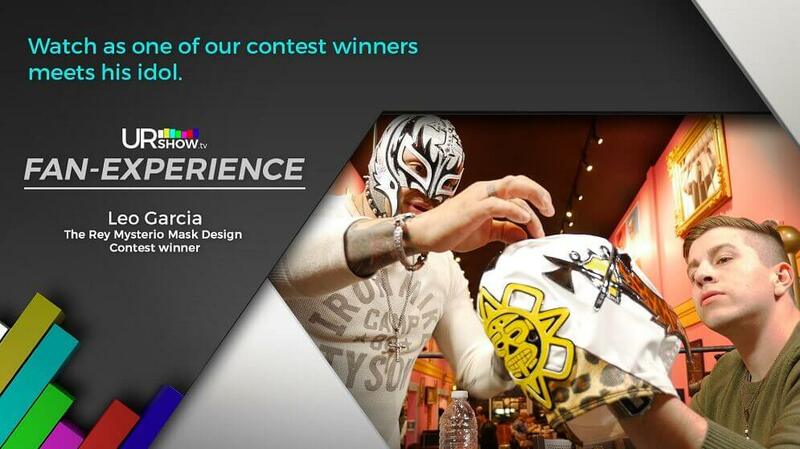 Be a part of the experience. 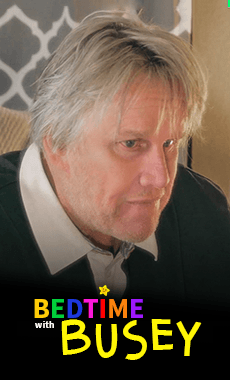 Hollywood star Gary Busey showcases his infectious enthusiasm and captivating personality as he reads classic bedtime stories. Shahs Of Sunset star Asifa Mirza takes you on a journey of nourishing your body, mind and soul. 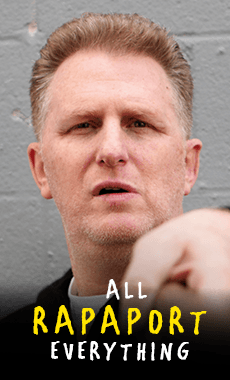 Actor and Director Michael Rapaport talks movies, music, sports and more while telling us how the world ought to be. 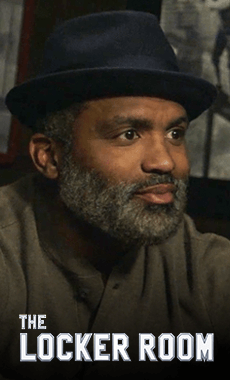 Join NBA star Cuttino Mobley for a raw, real and unfiltered round table debate. TV personality Jenn Sterger keeps you in the loop with everything sports related. 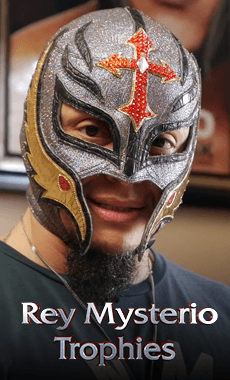 Wrestling superstar Rey Mysterio takes you through a tour of his trophy case. 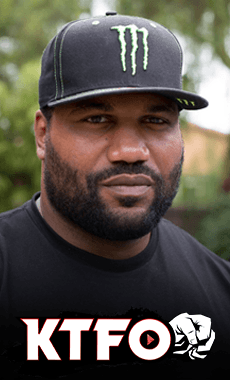 Quinton "Rampage" Jackson and special celebrity guests watch and comment on the most insane fight videos from the net! 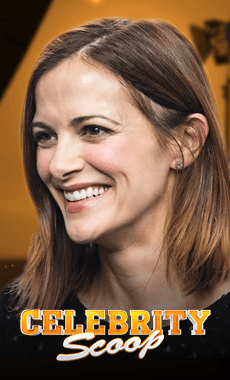 Actress Rebecca Budig gives you inside scoop on the latest Hollywood news. 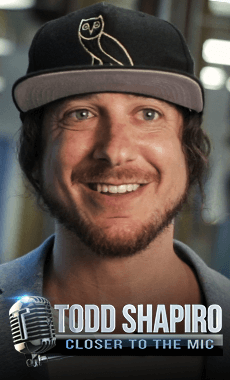 One of Canada’s favorite radio hosts Todd Shapiro, gives you an insider’s look into The Todd Shapiro show on SirusXm. 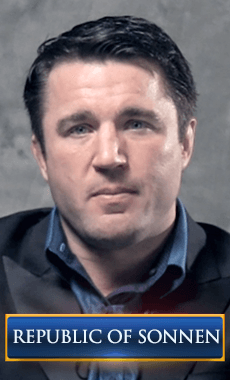 Former Republican & MMA fighter Chael Sonnen speaks his mind on politics. 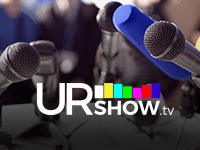 URSHOW.tv enters Phase 2 of its launch! 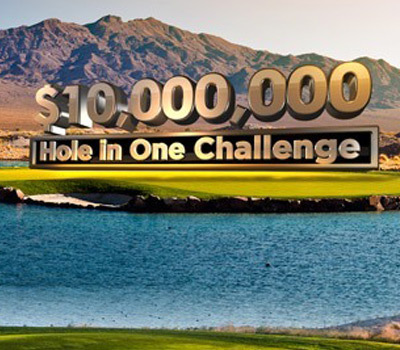 Chris McDonald hosted the $10,000,000 Hole in One Challenge which brought 18 entertainment and sports celebrities, plus 54 contest winners out to the Paiute Golf Resort. 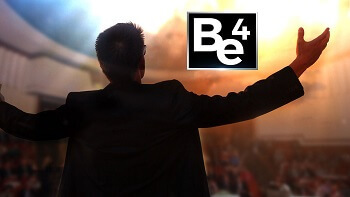 18 Celebs, 54 Fans, Hosted by Chris McDonald. 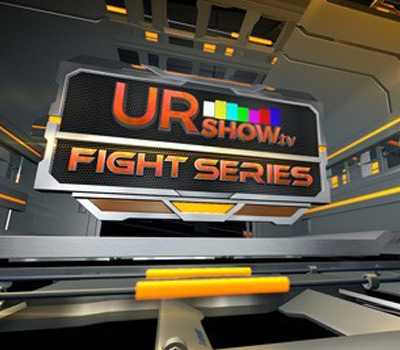 It was the most outlandish fight event in recent history with a superstar roster going head to head in 4 combat disciplines: Boxing, Pro Wrestling, MMA & Grappling. 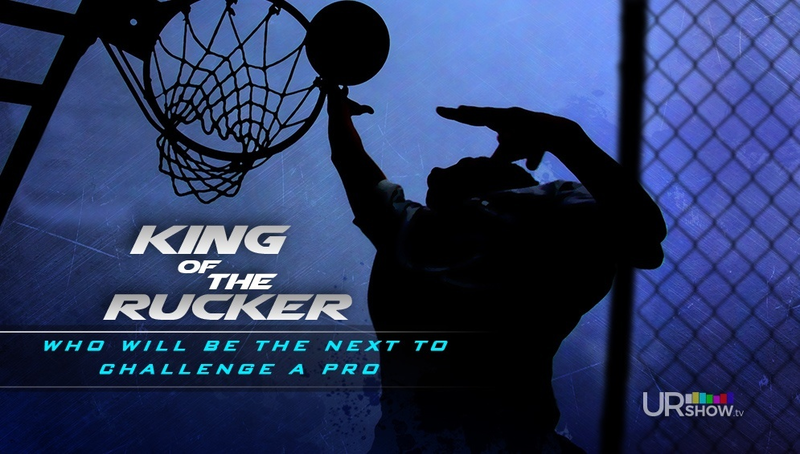 See Roy Jones Jr. vs a Fan, Michael Bisping, Chael Sonnen, Kurt Angle, Rey Mysterio and more, in action, with a special appearance by Riff Raff. 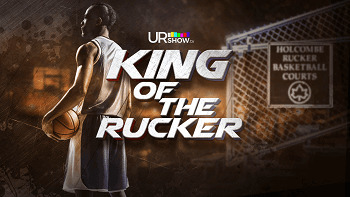 See Roy Jones Jr. vs a Fan, Michael Bisping, Chael Sonnen, Kurt Angle, Rey Mysterio and more, in action, with a special appearance by Riff Raff.